Goa is amazing to travel even if you are single. 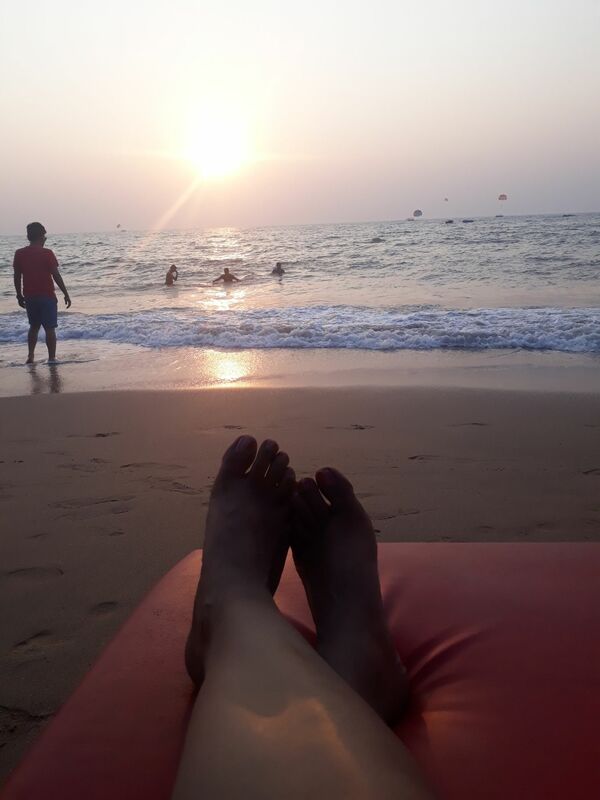 Last evening at Beautiful Anjuna beach. I had my most crazy moment here. Played volleyball with bunch of unknown pepole. Pepole here are very helpful.